The future of augmented reality! Collaborate with us and our great team to customize your project in sales and service. Enter into the next level of agile and dynamic working processes. 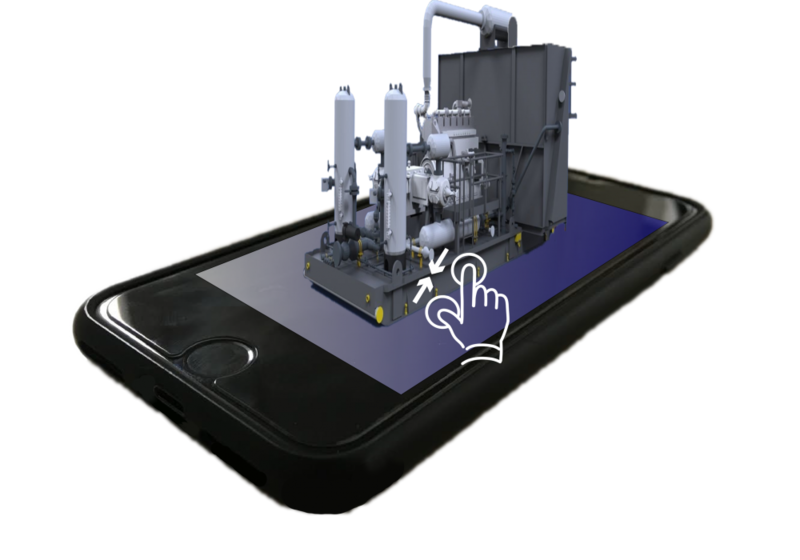 Get in touch with us and bring augmented reality applications to your business.